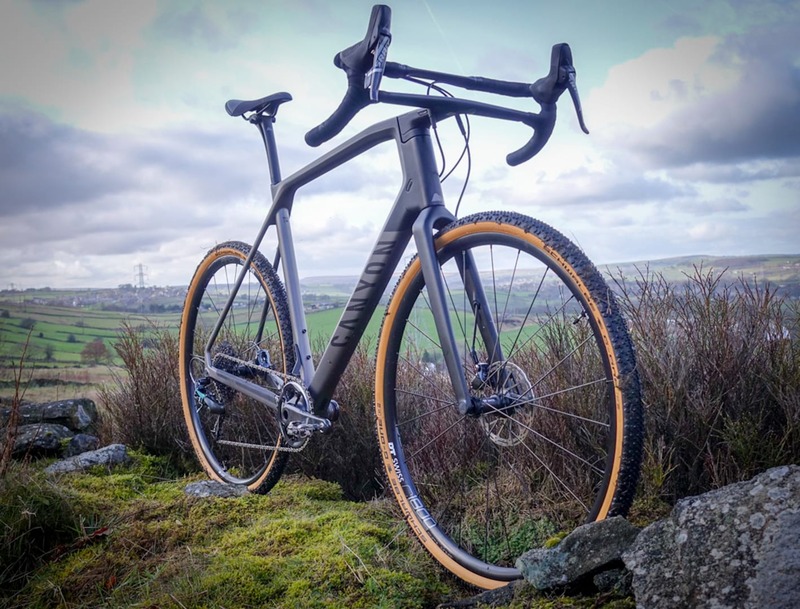 Kona has launched the latest crop of Jake cyclocross/adventure/commuting/all-road models today, and to show them off, the company has produced a video of Kona pro Kerry Werner putting the Major Jake through its paces. That is, if your idea of “paces” includes launching over fallen trees and cliffside rock-hopping. 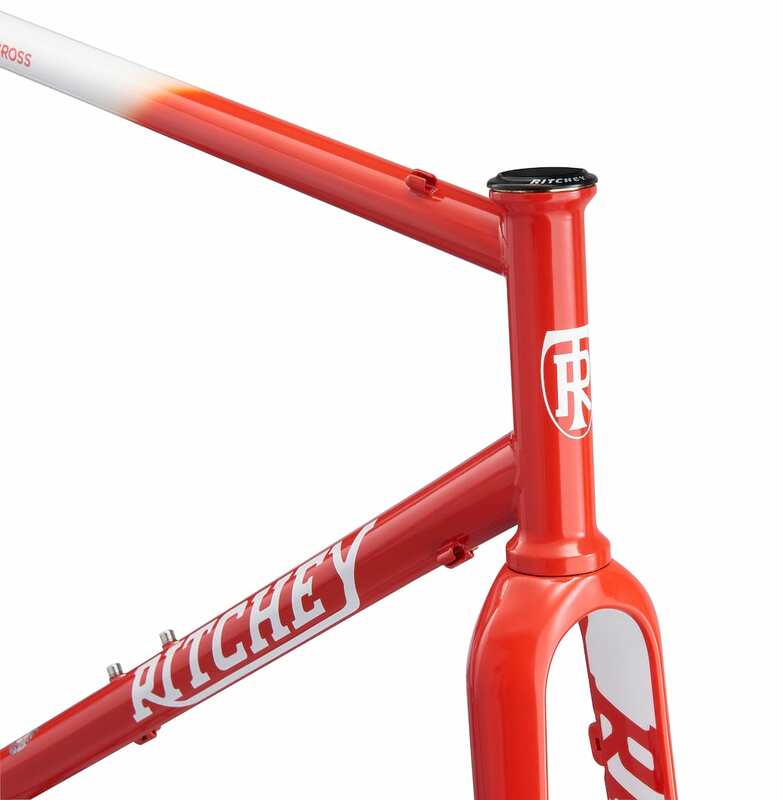 Born from the muddy trenches and the sand pits of the cyclocross World Cup, this year’s Jake series forges new territory with an all new carbon frame and fork. For two decades racers have known that the Jake is no average CX bike, with the unmistakable Kona ride built in. This year’s Jake is lighter all around, stiffer in the right places, and still retains the ride that has made it a world-class ‘cross bike that’s equally at home grinding gravel or laying down base miles.